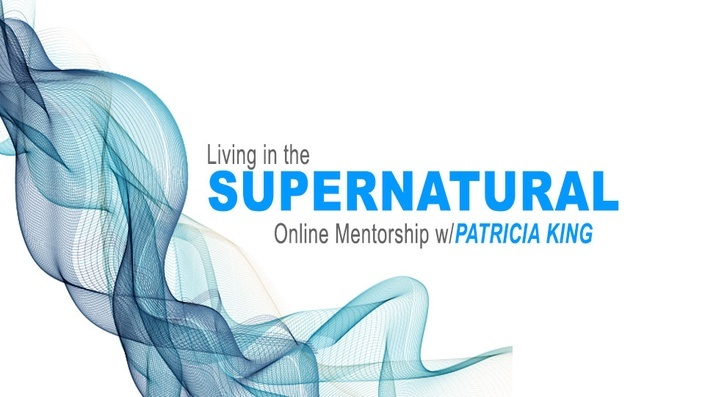 Six (6) prerecorded live conference calls with Patricia King. This semester begins January 25th and ends June 6th. Each class will be available for video & audio replay the day following the live broadcast. How do I access the call? Once you have registered for the class, all access information will be available to you right here inside your learn.xpmedia.com account. You can access your account 24/7. Who do I call with questions or problems. If you experience any problems or frustrations we will refund your registration fee. Email shelly@xpmedia.com.